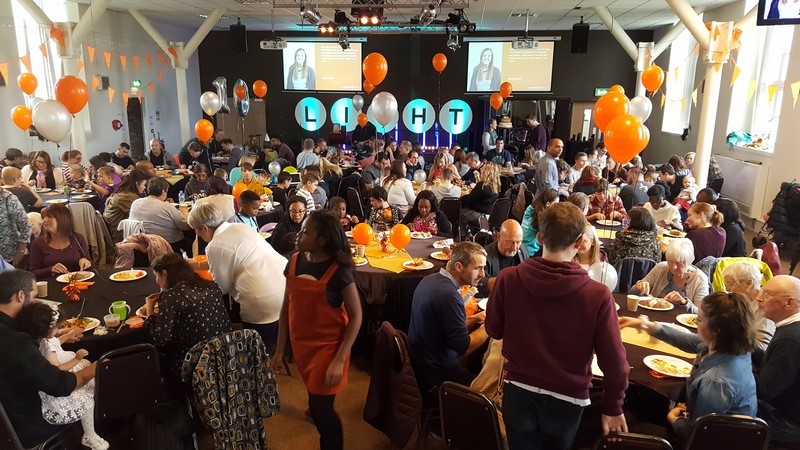 ​On 24th March we’ve got our Celebration Sunday happening when we will take a look at all the exciting things we are doing as a church as we seek to love God more deeply, love each other more genuinely and loving our community compassionately. We got a bring and share lunch afterwards so don’t forget to bring a plate of delicious food. The best day of the year! It’s Easter Sunday and we will be baptising people who have recently become Christians through our outreach work and others. We look forward to seeing you there.​ If you’d like to get baptised please contact Steve and Jeanette Sheldon.